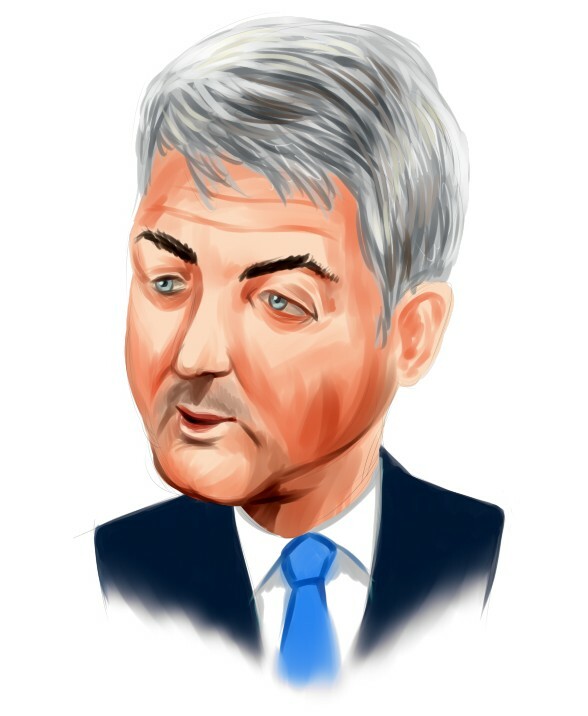 Bill Ackman’s Pershing Square, in an amended filing with the Securities and Exchange Commission, has disclosed reducing its position in BEAM Inc (NYSE:BEAM). According to the filing, Pershing Square currently owns around 9.12 million shares , down from about 11.67 million shares the fund reported previously. The current position amasses 5.5% of common stock. Headquartered in Deerfield, Ill., BEAM Inc (NYSE:BEAM) is a premium spirits company engaged in making brands, including Jim Beam Bourbon, Maker’s Mark Bourbon. The company has a market cap of $13.8 billion. At the end of last month, BEAM Inc (NYSE:BEAM) announced that its stockholders approved the pending $16 billion acquisition of the company by Suntory Holdings. The transaction is subject to regulatory clearance in the European Union and customary closing conditions. The acquisition is expected to be completed by the end of the month. The company’s largest shareholders include James Dinan’s York Capital Management and Mario Gabelli’s Gamco Investors, owning 3.02 million shares and 2.62 million, respectively as at the end of last year. In its latest 13F, Pershing Square revealed holding 20.82 million shares of BEAM Inc (NYSE:BEAM). Bill Ackman is a long term value investor, taking advantage of short term downward moves in prices. He is particularly successful at special situations investments. Bill Ackman’s returns have displayed option-like characteristics in 2009 and 2010. In the previous month, Pershing Square reported boosting its stake in Platform Specialty Products Corporation (NYSE:PAH) to 33.33 million shares, buying 4.2 million shares by exercising 12.5 million warrants with a conversion ratio of 1 share for 3 warrants and a conversion price of $11.50. According to the Pershing Square’s latest 13F filing, the value of fund’s equity portfolio fell to $8.23 billion in the fourth quarter, from $10.28 billion in the previous quarter. Canadian Pacific Railway Limited (USA) (NYSE:CP) was represented as the top holding, in which the fund trimmed its stake to 17.16 million shares from 23.13 million shares held previously. Air Products & Chemicals Inc. (NYSE:APD) was the second largest position in which the fund owns 20.55 million shares.